Hey everyone! 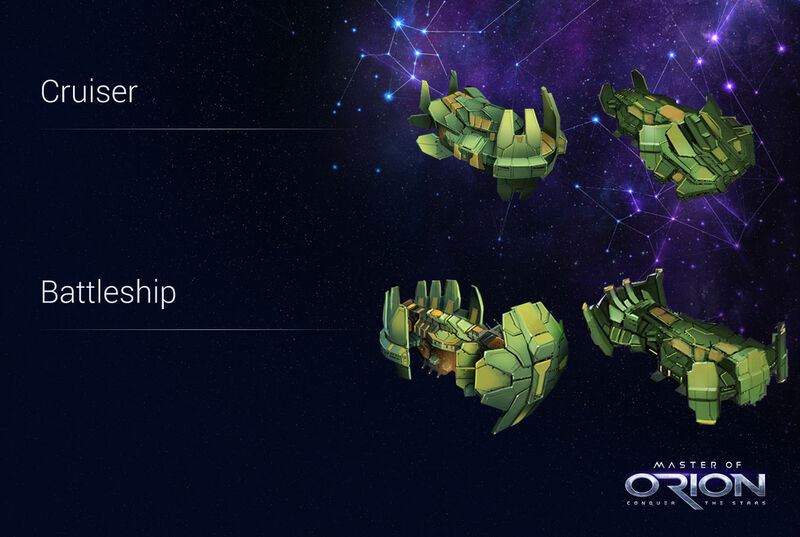 So normally when I post the Concept Art there is already a title and description for the ship....and usually it is the same old, same old. But in this case I've gone and got rid of the name of the ships and description and I want you guys to come up with new creative ones. Let's spruce each race up and out with the old samey Frigate/Destroyer stuff and come up with proper names for these! will this game be Free or people have to buy it? You have to purchase it. It will not be a free to play game like our other products. As I see it, this can go three ways, assuming that the Sakkra are still a Reptilian, subterranean, Species that have bonuses to reproduction. Ships can be named for different sized holes in the ground. (Hide for Fighters, Perch for Bombers, Den for Frigates, Burrow for Destroyers, something for Cruisers, Caves for Battleships, and Caverns for Aircraft carriers). Ships can be named for the different group sizes of reptiles (I don't know what these are called, and a quick Yahoo search did NOT help) examples are like a Pod of Dolphins for two, a Murder of Crows for bunches, a Flock of Geese, etc. But using the Reptilian titles for these groups. Basically, keep it home, population, or size related as this would be the primary words of that species. I can see your last point, I went ahead and added the actual name of the ships in the title above. I will do that with the following pictures as well. Raptor would be a far better name for an Alkari vessel. Raptors are predatory birds, so named because they swoop down to steal something away (raptor = Latin for robber). This style of ships could certainly fit the classic dinosaur/lizard type of Sakkra. I understand that, but the use of raptor to describe anything other than birds is essentially limited to that one genus of dinosaurs (and the family of animals of which it is a part). Using the expression "raptor" to refer to it is specific to the presentation in Jurassic Park. It's much too transparent a reference and not at all unlike calling any of the doom star class vessels a death star. I think we can do better than obvious Jurassic Park nods. Hey everyone! 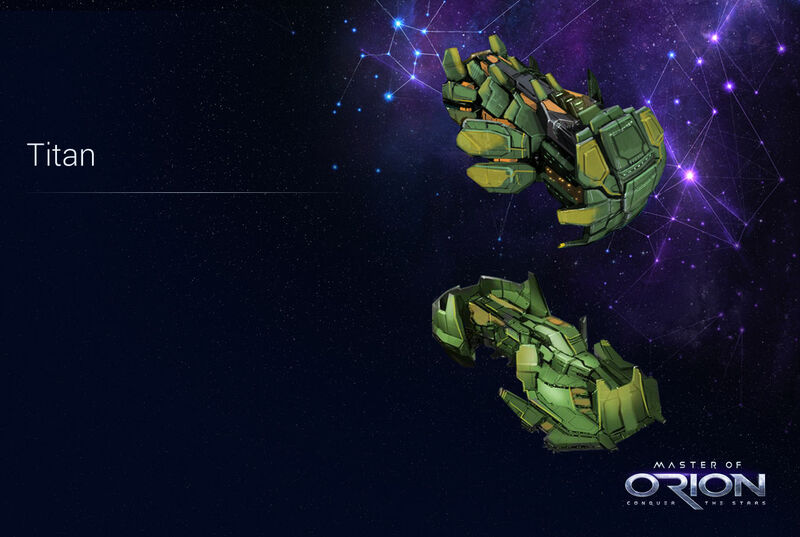 So since I was out yesterday and didn't get a chance to reveal the next set of ships I thought we could do a Twofer! So here are the Cruisers, Battleships AND Titans! Tomorrow we will finish off the Sakkra and their dreaded DOOMSTAR! Followed by our Community Naming Event. Enjoy! Seems like the Sakkra don`t have to be afraid of the Replicators. Edited by Mikko_M, 17 July 2015 - 11:23 PM. 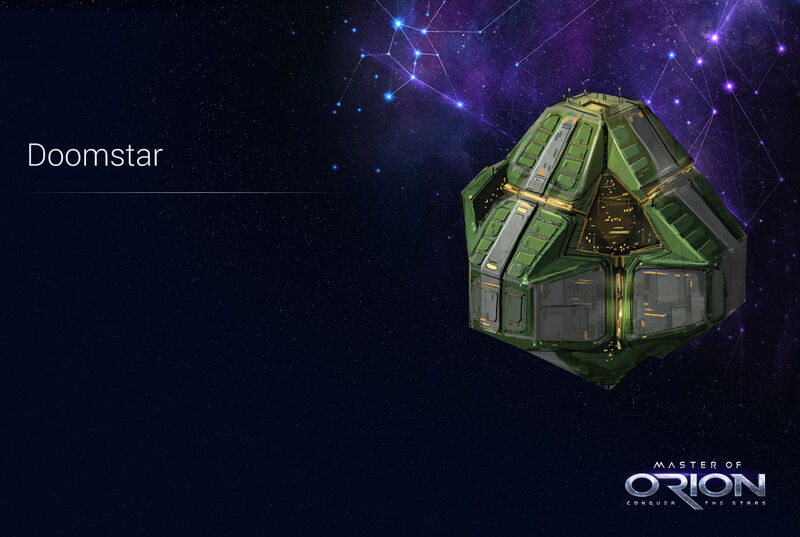 And the finale of the Sakkra reveals.....the dreaded DOOMSTAR (I'm more excited to see what you guys come up with instead). 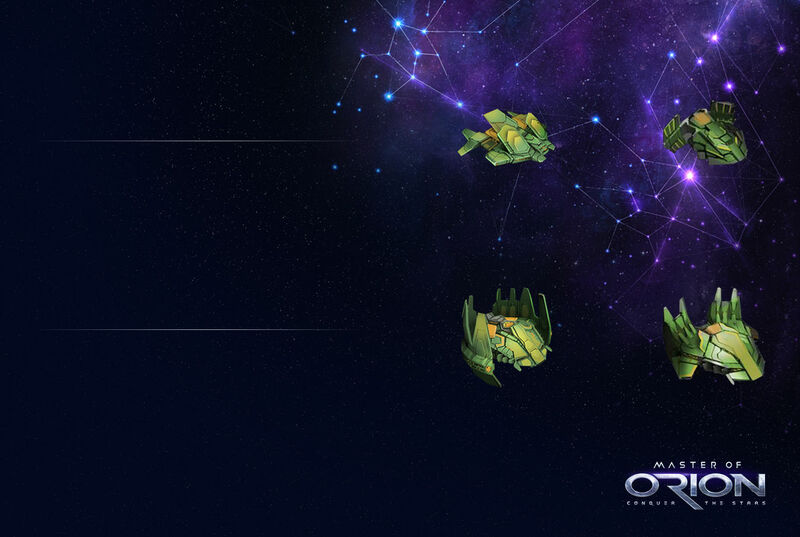 Don't let all that green fool you, this planet eating ship is anything but eco friendly. What do you guys think?